What is a Liquor Drink Tax Bond On Premise Consumption in Kansas? A Liquor Drink Tax Bond On Premise Consumption is a type of license bond. The purpose of the bond is to protect the state or governmental entity for certain things, such as the payment of taxes. How Much does a Liquor Drink Tax Bond On Premise Consumption Cost in Kansas? How do I get a Liquor Drink Tax Bond On Premise Consumption? We make it easy to get a Liquor Drink Tax Bond On Premise Consumption in Kansas. Fill out the form above and we’ll get right on this for you. Then we’ll get the Liquor Drink Tax Bond On Premise Consumption right out to you. Easy. License and permit bonds are extremely important to every business or operation that involves making any amount of profit. Most governments require that you have a permit bond for all your operations that involve a customer. 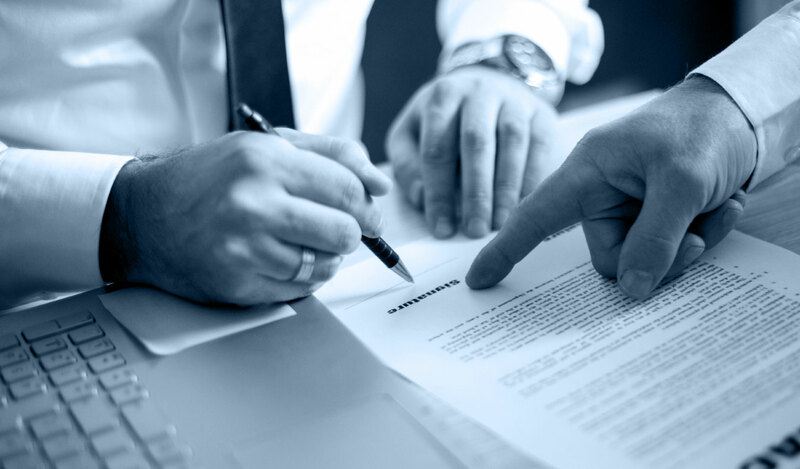 Having a surety bond is necessary in order to obtain a license or permit for your professional or business methods. The surety bond is a form of an insurance that guarantees the delivery of a service or infrastructure project to clients. If a customer files a complaint against your bond, you are going to face legal action. If you would like to know more about how to obtain a permit bond, here are a few of the important facts that you have to consider. License and permit surety bond is the most typical type of bond. This is why it’s an extremely important component when starting a business. If you intend to start a company or a particular operation in your city to obtain you some profit, you will need a license. When beginning a company, you should first understand the government’s requirements relating to your operation. The license to operate doesn’t just approved your business or professional operation, but also explains the requirements that must be followed in relation to your operation. In these bonds, you may find all the limitations of your business. Thus, it helps you avoid the feasible consequences of breaking these limitations. When you’ll need to obtain a license or permit in Kansas, it is essential that you apply for a license and surety bond. There is a wide range of license and permit bonds that you might get, including a contractor license bond. If you’d like to ensure that you receive a sufficient project, including a building, it’s vitally important to have a performance bond. When venturing into a construction project, it is only sensible to ensure that you are going to get the exact results that you need from a dependable contractor. With the use of a performance bond, you’re confirmed to obtain an effective project. If the project isn’t finished, alternatively, you’re still guaranteed to get reimbursed for a certain percentage of the project cost and have another contractor to carry on the project. The amount they will get in case the project breaks down is stated in the performance bond. It’s really important to obtain permit and license bonds. It serves as a protection to the consumers that they’re going to get the result they need as the contractors are mandated to follow. The use of bonds has lots of advantages, and the first one is the assurance of getting systematic processes. The business experts must comply with the rules of the government in order to organize their business functions and processes. If not, the client has the right to sue the bond to be able to get the compensation they deserve due to the contractors’ irresponsibility. The amount of insured portion of the project is indicated in the bond. In case the contractor defaults, the consumer can be able to recover this given amount. Therefore, bonds serve as the clients’ protection that their projects are insured. Also, the contractors are locked to this insurance. In addition to the privileges of getting a license, the government may also provide restrictions to make certain that rules are followed strictly. Do you realize that the government can provide limitations in building houses with more than two floors for instance? These limitations are indicated in the permit bonds to let you know the extent of construction that you can only provide. It is not difficult to get a license and permit bond. It only entails simple process, but you have to ensure that you get it from an approved issuing company. We detail the whole process of obtaining a license and permit bond in this section. First, you will need access to the website providing the license and permit bonds. Using your mobile or PC devices, you can access the form by searching through a browser. Therefore, you will need to be connected to an Internet server to be able to access the online form. In browsing through these online forms, however, it’s often advisable to use a computer rather than a mobile device. You may fill out a form quickly when you have accessed the platform. It’s not hard to fill out the form. It’s because there are instructional guides that indicates whether the fields are necessary or optional. You’ll get a quote within seconds. The quote tells about the required amount to be paid when you obtain the bond. It also tells you that you’ve got successfully applied for the bond. After you get the quote, you must make the payments using the available payment channels and you can, in return, get the insurance and permit bonds. When venturing into construction projects, it is really important to learn the facts about license and permit bonds. To help you learn more about the license and permit bonds, here are a few important facts for you. When the government demands that you purchase a bond worth a particular amount, it does not mean that you are going to pay the entire amount during the application of the bond. As a matter of fact, the rate can be just as low as 1% even if the whole cost of the project you are insuring is about one million dollars. Secondly, you need to understand that a bond isn’t the same as a company license or permit. It is rather an insurance to the clients you’re working with that their projects are secured and insured as mandated by the government’s existing rules and regulations. With that in mind, it is safe to claim that the license and permit bond is an insurance for your customers, for which you pay. When planning to engage in construction projects, it is important to know all the regulations of the government. Use the appropriate means to get what you will need for your company to thrive and obtain a license or permit. See our Kansas Liquor Drink Tax Off Premise Consumption Bond page here.